It’s such a good feeling when you find an artist for the first time. Especially when their sound is just what you’ve been looking for. Just stumbled upon this particular artist who goes by the name Tallan. He’s based out of New Zealand, and apparently has been putting out some absolutely huge tunes! He had three releases in 2011 between labels Austerity Recordings and Mutated Sounds. Being heavily influenced by fellow New Zealand veterans Truth, Optimus Gryme, and The Upbeats, Tallans tunes are extremely powerful. The first tune, called ‘Before You Speak’, is an absolute stomper. Huge ravey synths right off the bat backed with an ominous soundscape leading into a syncopated, chest-hollowing drop. Strictly soundsystem music coming from this guy. Another one of his current productions, ‘Guardian’, is another soundscape lurker but, when this one drops it’s straight MADNESS! Straight skanked-out rolling drum hits on this one that make you bounce hard. He’s got a killer vocal chant that hooks you while you step. 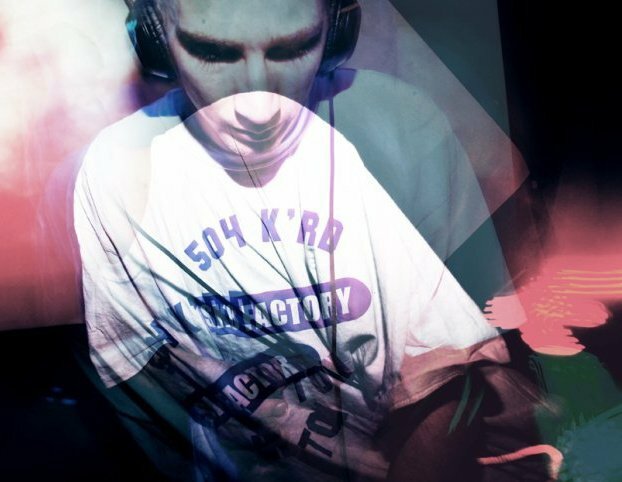 He just recently gave out a tune for free in his dubstepforum.gr feature so make sure to grab that one up below! It’s titled ‘Secure’ and it’s another deep production with a unique energy to it that I’ve honestly never really experienced before. His percussion arrangements are just flat-out proper. He’s got mad basslines up his sleeve too. Make sure to big him up for the freebie! In addition to the free tunes you will find below from him, you can find more on his soundloud page, so visit that to swoop those up too. Mad respect to him from the BWS fam. Make sure to keep your eyes on this artist, I’m sure we are going to be seeing a lot more of his music throughout 2012. Below you will also find a promo mix that he did, and a few other of his tunes and THEY ARE FREE DOWNLOADS. So, show the man some respect! Make sure to stay tuned this week we have some great music to showcase. Nuff’ respect! Enjoy the sounds my friends, we’ll be back tomorow with some more heat for your bass bins. This entry was posted in Artist Highlight, Dubstep and tagged Austerity Recordings, bass, Bassweight Society, Dark, Deep, dubstep, Minimal, Mutated Sounds, New Zealand, Optimus Gryme, Soundscape, Sub-frequency, Tallan, The Upbeats, Truth. Bookmark the permalink. Massive, Big ups to Tallan!